Organic Spirulina protein powder is rich in minerals, protein, antioxidants and essential nutrients. Many do not know, but natural spirulina powder is derived from the algae Spirulina, which is a staple in many regions. It is unicellular, blue-green algae that convert sunlight into essential protein. 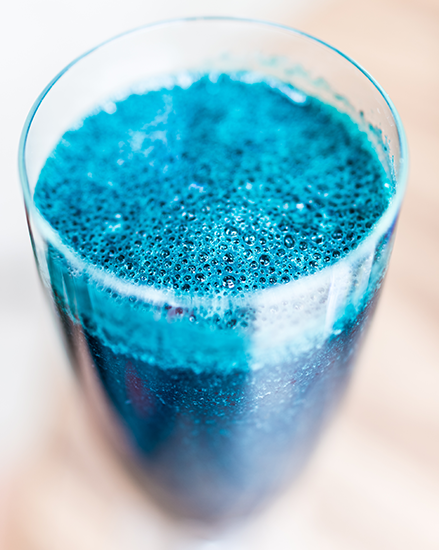 The algae contain chlorophyll and phycocyanin pigment, which after photosynthesis, will derive rich protein, fatty and amino acids that are used to produce best quality spirulina powder. It is processed in facilities to make organic spirulina protein powder. Why Organic Spirulina Protein powder? 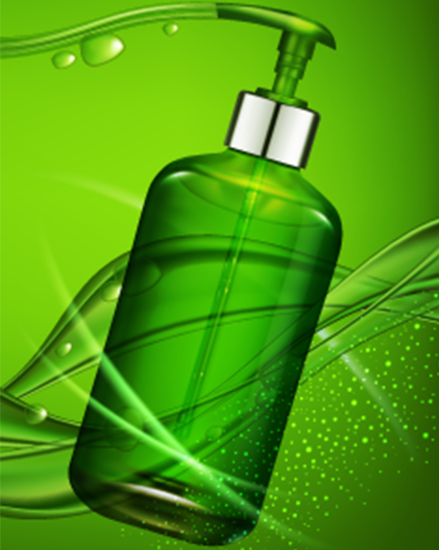 Spirulina is worked upon in laboratories to produce best quality spirulina powder. 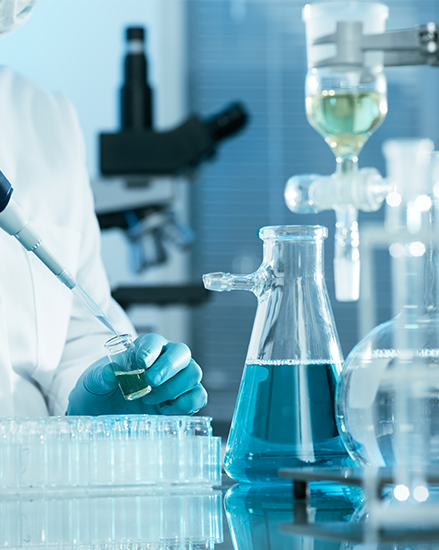 It is done with utmost precision and involves R&D. It contains no added ingredients, and is safe as well as healthy for your body. Natural spirulina powder has many health benefits. Natural spirulina powder is high in nutritional content, and is an excellent dietary supplement. 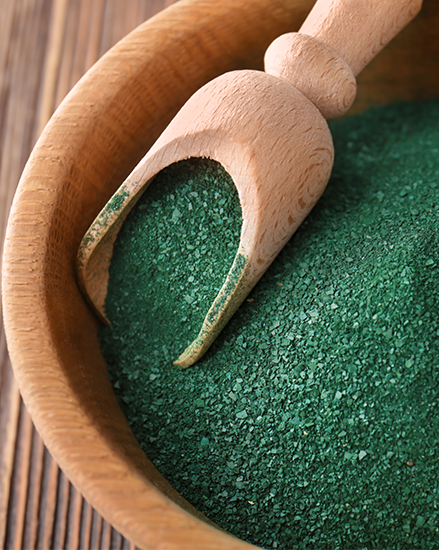 Spirulina has unadulterated nutrients , used to produce best quality spirulina powder. It contains essential amino acids that help digestion, muscle mass and with cellular rejuvenation. 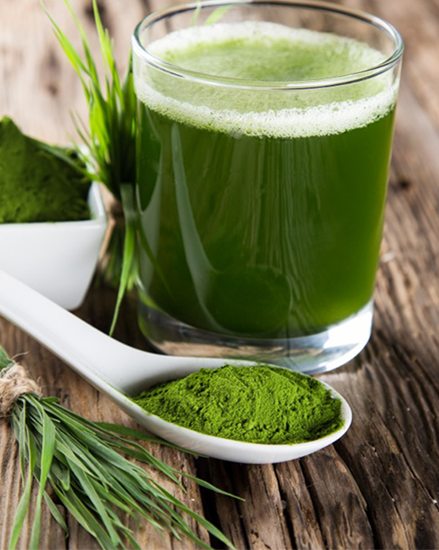 It is cultured in safe water facilities and goes through safe processing to produce best quality spirulina powder. High protein content boosts energy and strengthens the immune system. It helps to improve eyesight as well as skin health. Natural spirulina powder contains lean protein and has low calories. It helps in weight reduction and overall fitness. Organic spirulina protein powder does not contain artificial ingredients. It will maintain blood sugar levels. It boosts metabolism without any artificial supplements. Natural spirulina powder will fasten cell damage. It helps aid the body to remove toxins and also slow down the ageing process. It improves cardiovascular health. It increases blood circulation and helps maintain blood pressure. 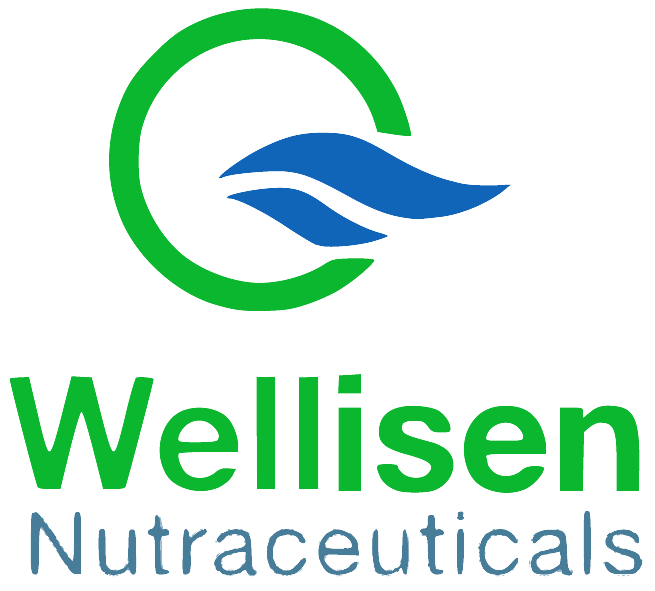 Brain function improves; best quality spirulina protein powder will improve overall cognitive health.